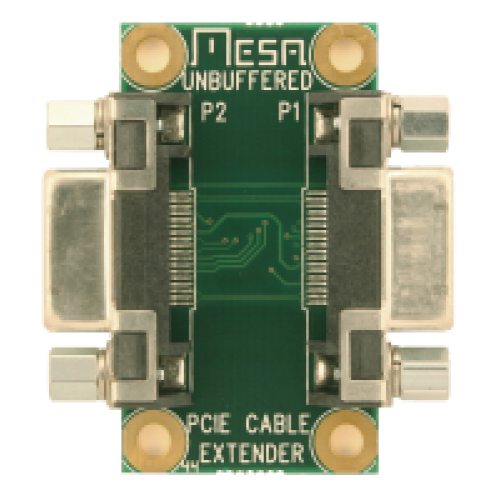 The PCIEEX is a one lane PCI Express cable extender. It can be used for cable length extention and through panel applications. 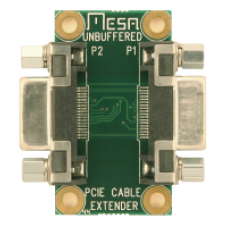 The PCIEEXR does not swap the XMIT and RECV pairs so can be used in situations with 2 extenders and 3 cables. .